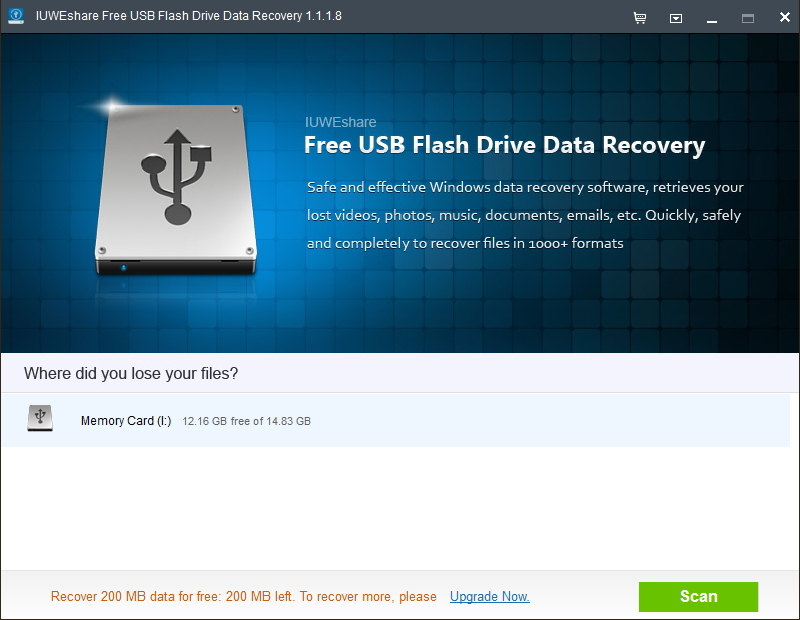 World's #1 Free USB Flash Drive Data Recovery Software to Undelete Files. 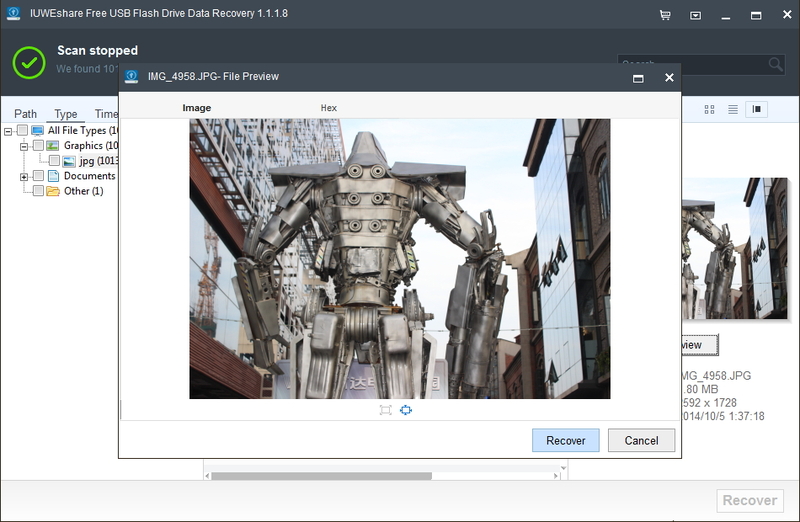 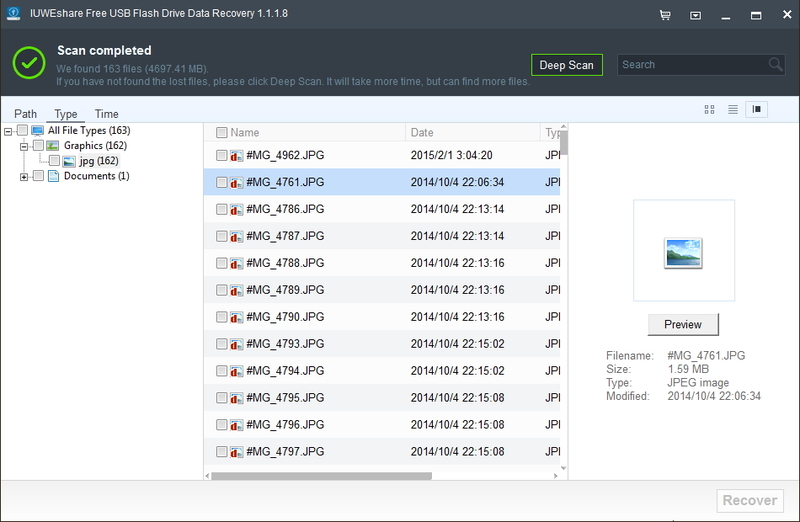 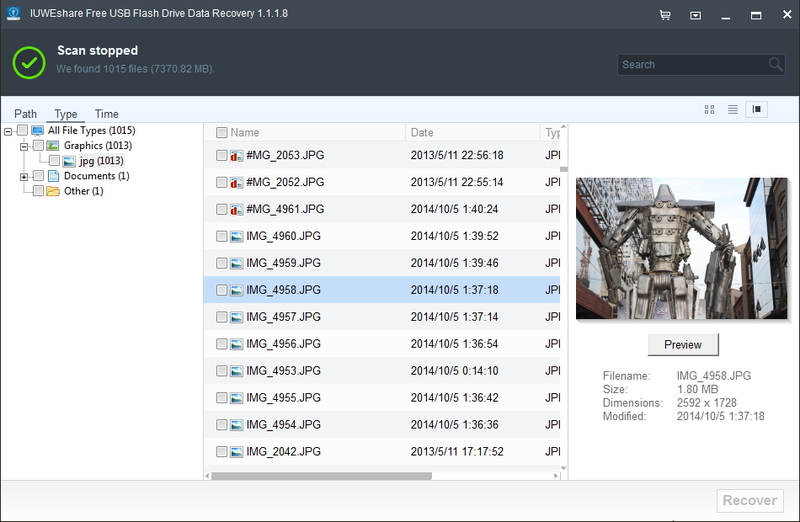 Recover, restore and retrieve deleted formatted lost missing files folders. Recover data from your removable storage media lost due to accidental deletion, format, Virus attack, corruption, damaged file system etc. 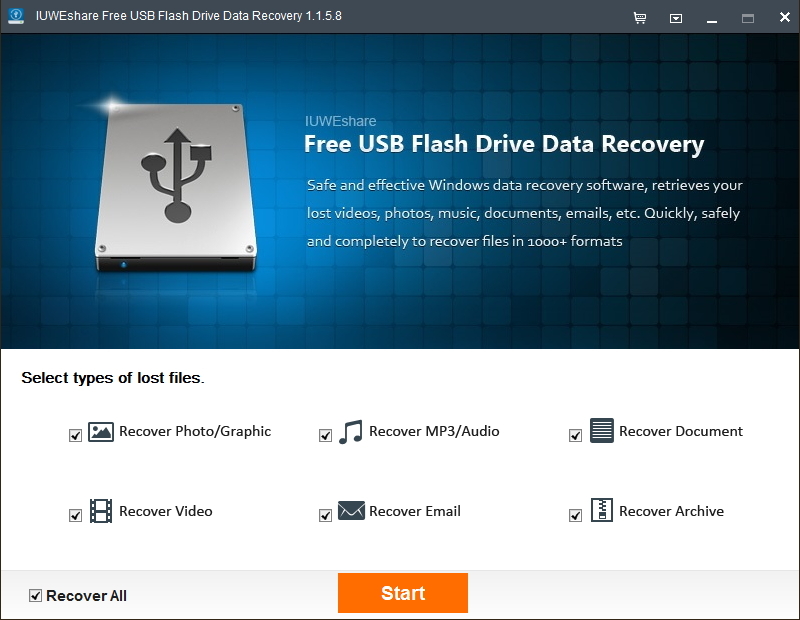 Recover damaged, corrupted, crashed memory stick, usb jump drive, pen drive, dongle, external usb hard disk or other removable drive.